[toc]Bleeding gums can be cured using some simple homemade remedies. Citrus fruits and vegetables are good for keeping and making your gums strong. Clove, peppermint can cure bleeding gums effectively. Herbs like sage can ease out the pain and the bleeding. Other herbs like chamomile and calendula are also useful in treating bleeding gums. 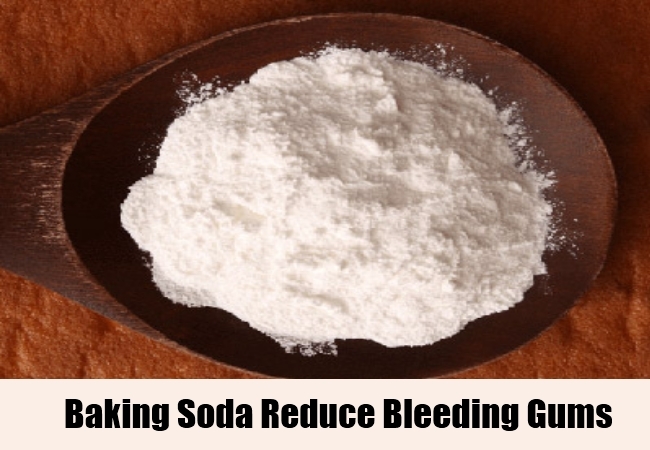 Baking soda can be used to fight the infections and lessen the pain. Even gargling is good for bleeding gums. A healthy lifestyle along with a healthy diet can enhance the healing process and provide relief from the pain and irritation. 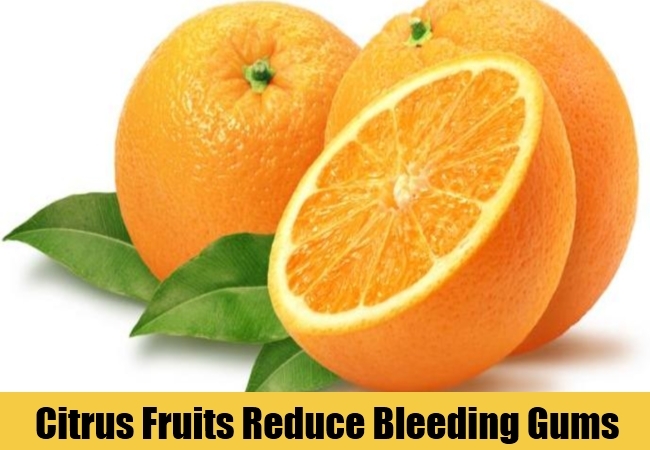 Bleeding gums can be a result of vitamin C deficiency. Oranges and lemons are good sources of vitamin C. Also, vegetables like cabbage and broccoli prevent bleeding gums. Add a lot of these fruits and vegetables to your diet to make your gums healthy. Also chewing raw vegetables is useful in treating bleeding gums. The juice from raw vegetables enhances the blood circulation and keeps the dental cavity clean. So, chew a raw vegetable 1-2 times daily to have healthy gum. 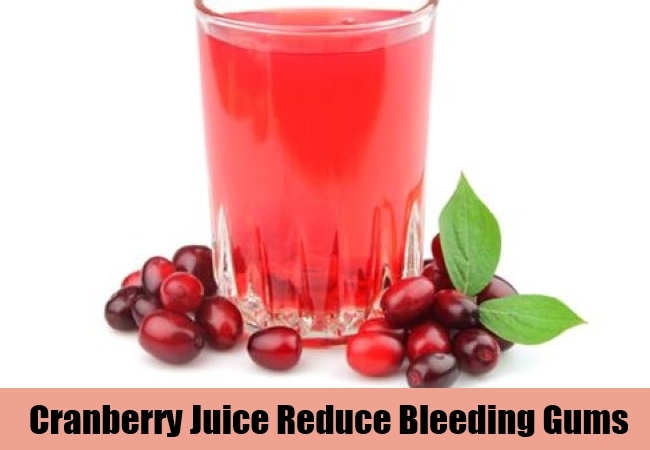 Unsweetened cranberry juice is very effective for the treatment of bleeding gums. Cranberry juice contains antibacterial agents that kill the bacteria present in the mouth and provide relief from the pain. Drink cranberry juice 2 times every day or floss twice a day with cranberry juice to heal bleeding gums. Also, cranberry juice can be replaced by wheatgrass juice to cure bleeding gums. Both reduce the bleeding and make your gums healthy. Repeat any one of these processes for about a week to experience noticeable changes. 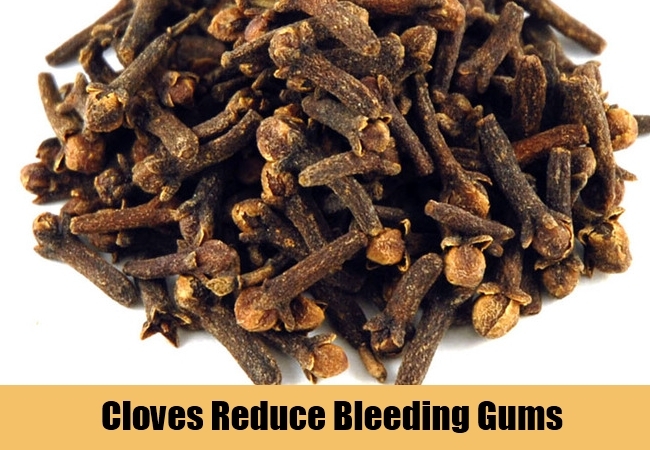 Cloves are also very effective for the treatment of the bleeding gums and have been in use since ages. Keep 1-2 cloves in your mouth for few hours till you can feel the flavor. 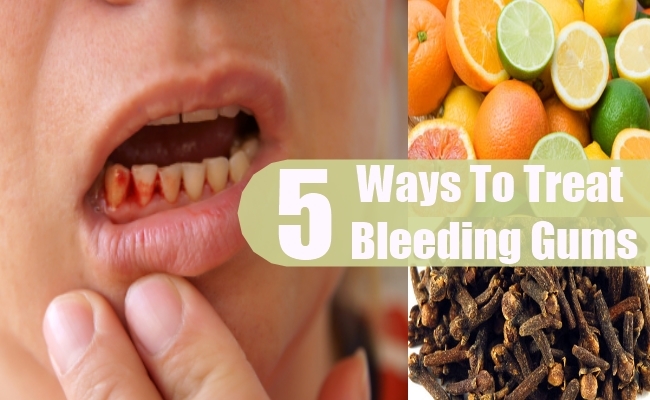 You can also chew cloves slowly for a few minutes to heal the bleeding gums. Or you gently massage clove oil on the affected area to clean the infection and stop the bleeding. Massage 2-3 times in a day to heal bleeding gums and get relief from the constant pain. Apply a pinch of baking soda on the bleeding gums. Baking soda being acidic in nature kills the bacteria and quickens the healing process. Apply baking soda 3-4 times daily to kill all the bacteria and keep the gums microbe-free. You can also gargle using saline water. Add ½ teaspoon of salt to a glass of warm water and gargle twice daily after brushing your teeth to get relief from the pain. Gargling also stops the bleeding effectively. 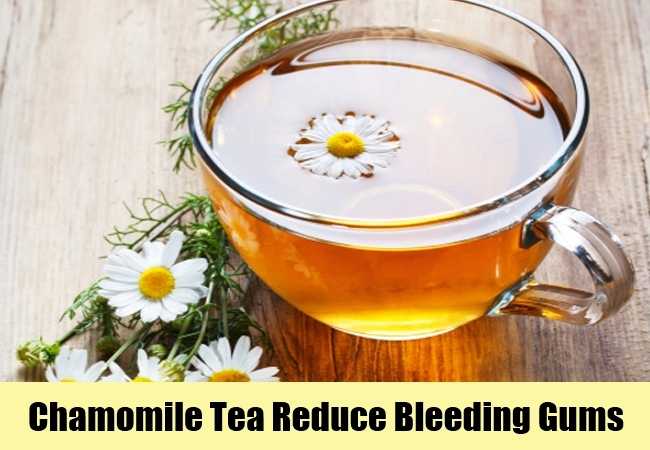 Certain herbs like chamomile or calendula flowers can cure bleeding gums effectively. Take about 2 teaspoons of dried chamomile flowers in a cup. Add hot water to it and leave it for 5-6 minutes. Strain the liquid and add a few drops of lemon juice to it. Drink this tea 4-5 times daily to heal bleeding gums. Calendula herbal tea can also be prepared in the same way. It is simple and effective and provides relief from the pain and the discomfort associated with the bleeding gums. You can also massage your gums with peppermint or sage oil. Avoid smoking if you have bleeding gums. Junk food should also be avoided. Use herbal toothpaste for getting better results.